DFS Gym is hosting a canned food drive for the month of November. All donations will go to the Akron-Canton Regional Food Bank. 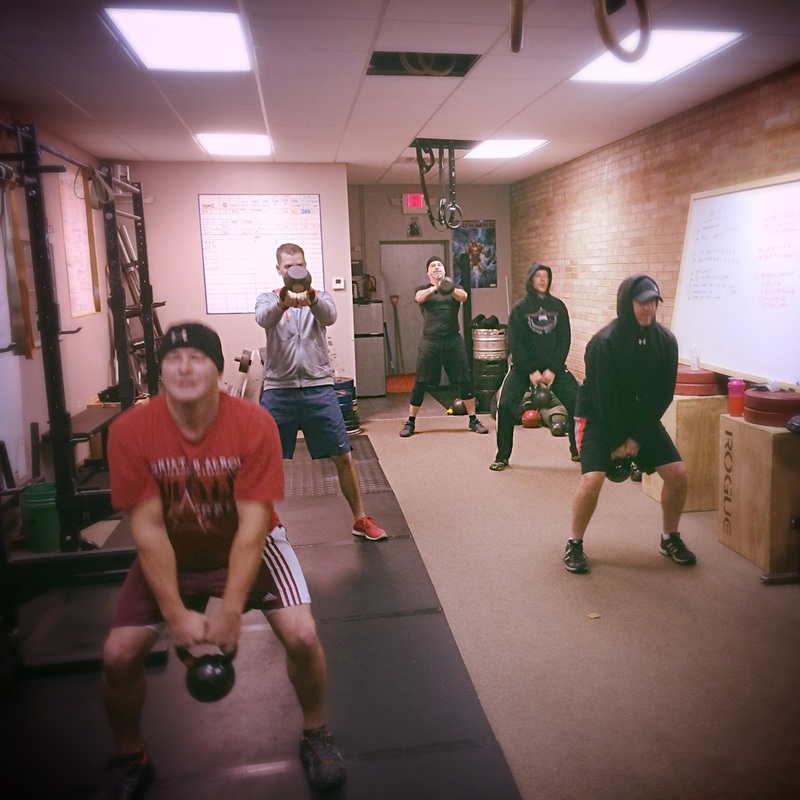 We are holding a free Kettlebell 101 class on November 21, 2015 from 10:30am to 12:00pm. This is a free class to non-members. All you need to do is bring 5 Canned Food items with you on the day of the event as donation. Newer PostCan't find time to workout? Here's what to do.